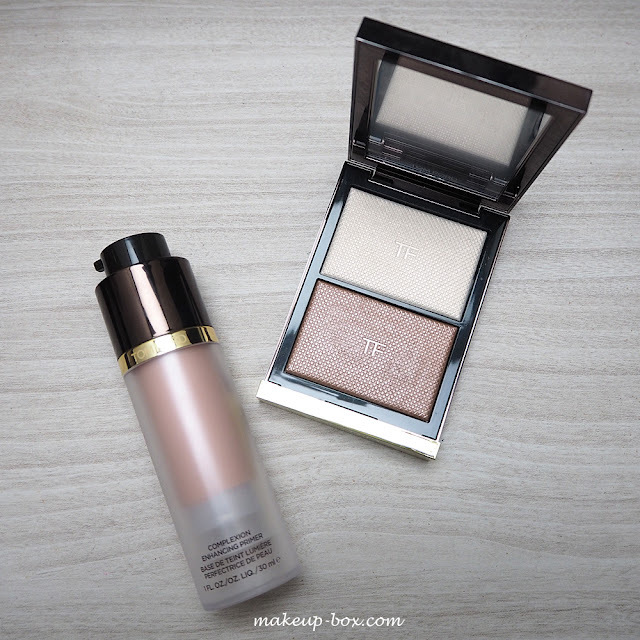 2 products that I was super excited to see this season were Tom Ford’s new “illuminating” skin products, the Complexion Enhancing Primer, and the gorgeous Skin Illuminating Powder Duo. They offer different intensities of dewiness on the skin, so it’s really up to you what sort of effect you want. But both products are not very obvious, metallic products that look like noticeable makeup. 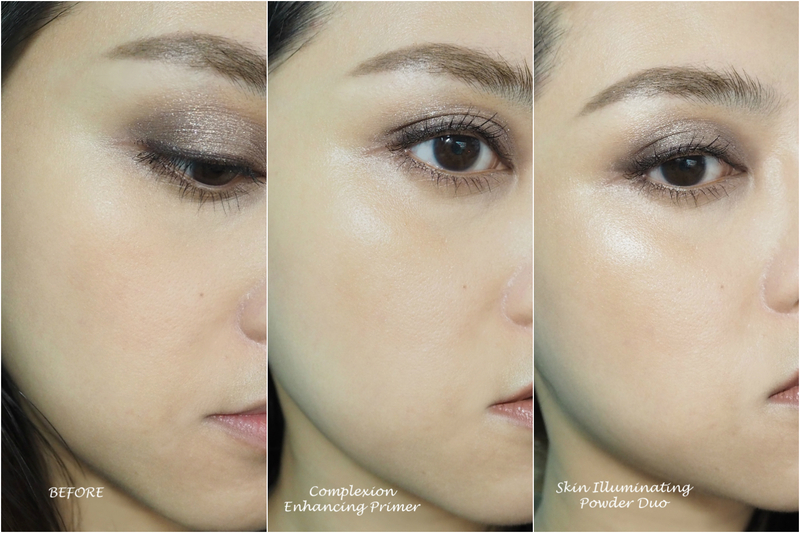 The pearl pigments are so fine that even quite close-up, it just looks like you have a healthy glow. 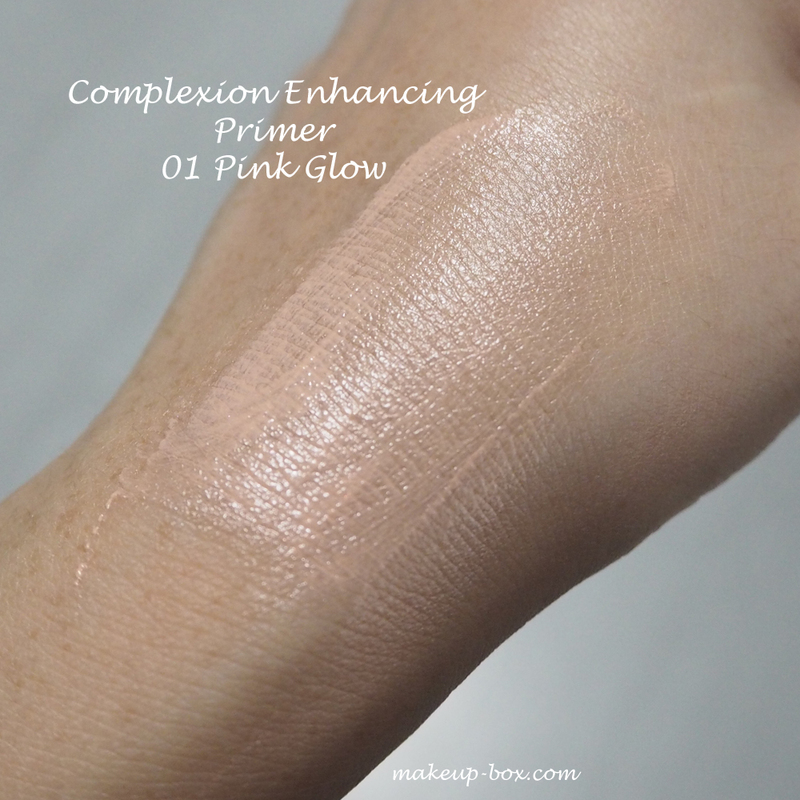 This is a pearlescent shell-pink beige which is quite subtle and will not go on very metallic on the skin, so I personally prefer to apply it AFTER foundation, even though it’s a “primer”. 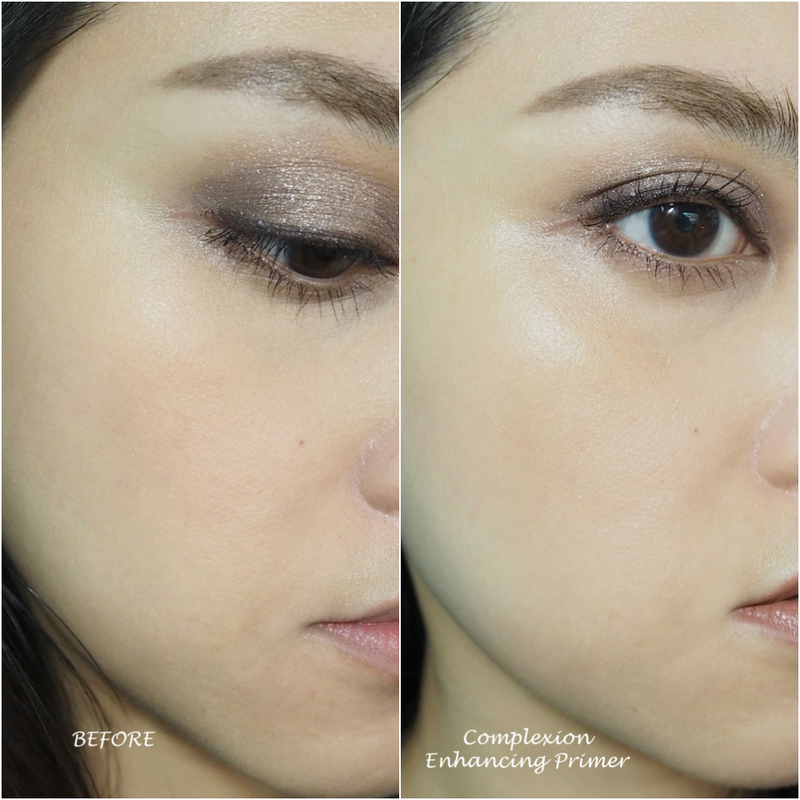 I never see the point of applying illuminating primers before foundation cos you have to use a lot for it to show up under makeup, and applying it all over just emphasizes pores in areas you don’t want. What I do is rub half a pump on the back of my hand so I have an even coating on my fingers, and then press it on over my cheekbones, on the cupid’s bow, and in the center of my nose-bridge. 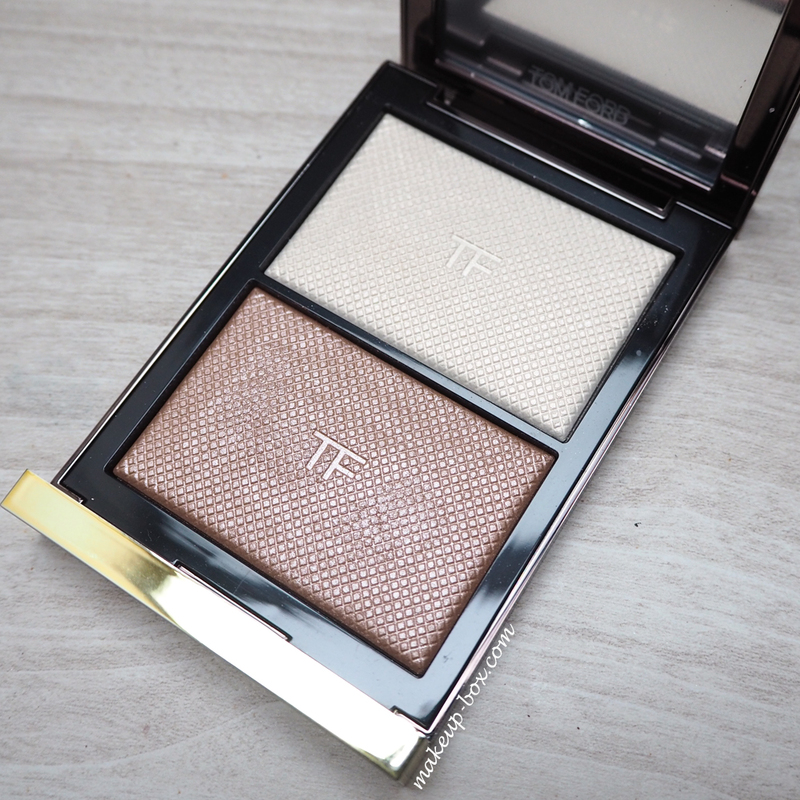 This baby is a must-try for those of you who are addicted to high-end highlighting or illuminating powders. 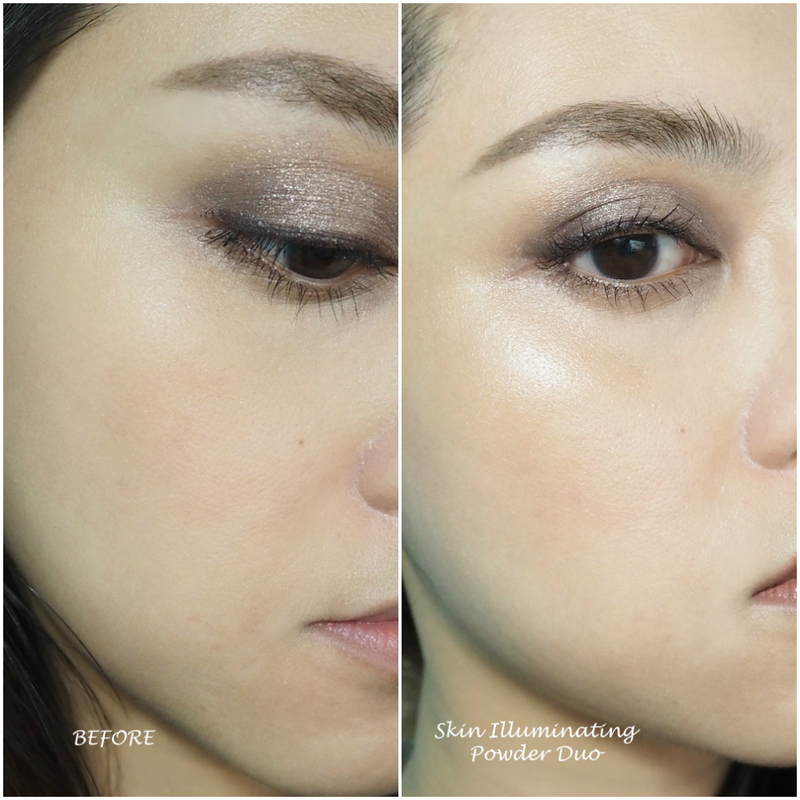 How it differs from other powders we find from MAC, Lauder, etc is in how fine-grained the powder pigments are and the multi-dimensional tones. Once it’s on the skin, it doesn’t look sparkly, doesn’t catch easily on fine lines, and doesn’t make the skin look leathery. Most days I'll just tap my brush in both shades for a soft beige highlight that goes with any look, but if you want a little extra something, you can use the chai shade just across the top parts of your blush, and then the ivory a little higher, right above the peaks of your cheekbones so it catches the light more. 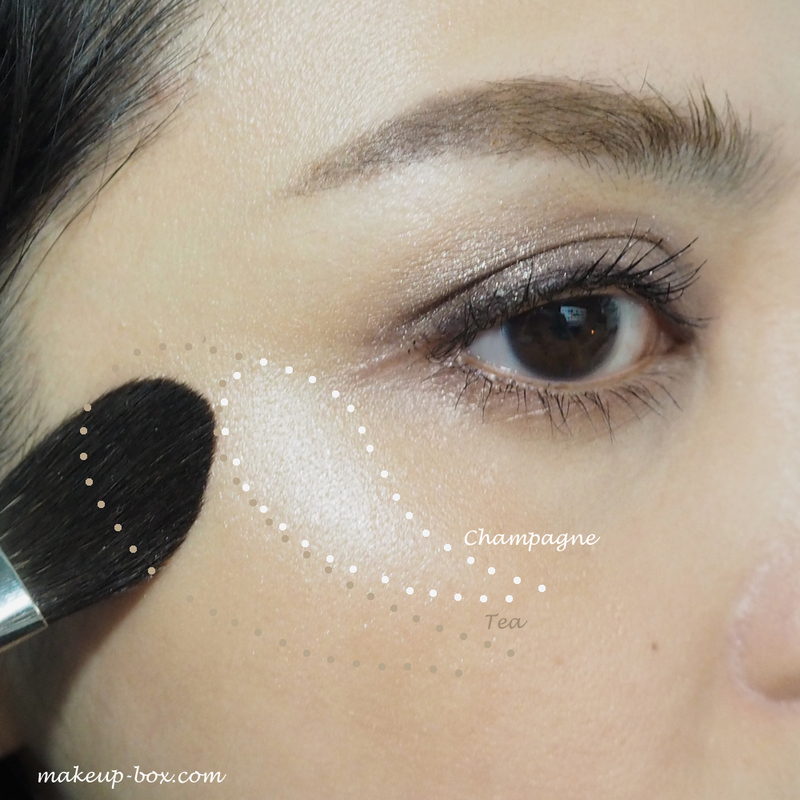 It’s actually a fantastic highlighter for mature women, even though it would look beautiful on everyone. On first look you get an ivory and a soft chai latte color. But once swatched you’ll see they are both multi-dimensional. The ivory has subtle gold and opal pink tones, and the creamy chai shade has bronze tones. 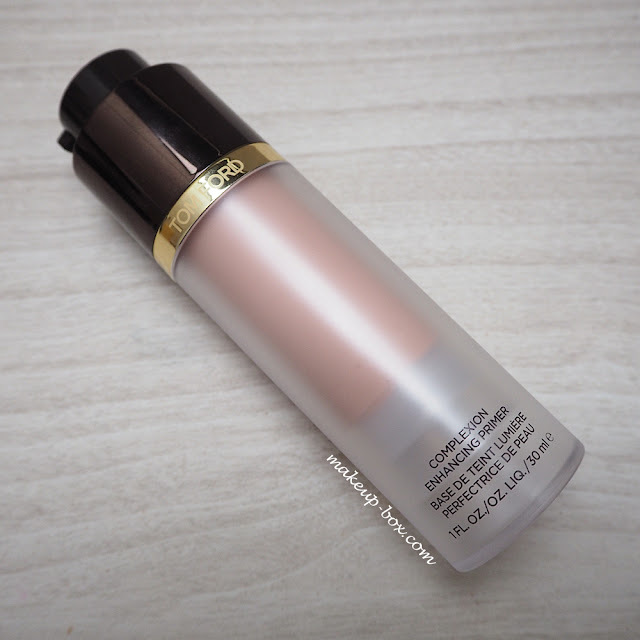 And they go on translucent so even if you have very dark skin, the pale shade does not go on chalky. You just get a beautifully natural look, like great skin. And here are both products in side by side comparisons so you can see the difference intensity. I personally consider the powder duo a must-have in my collection, and the liquid primer good for those who want a softer glow that isn’t detectable even on HD camera. That is just gorgeous. 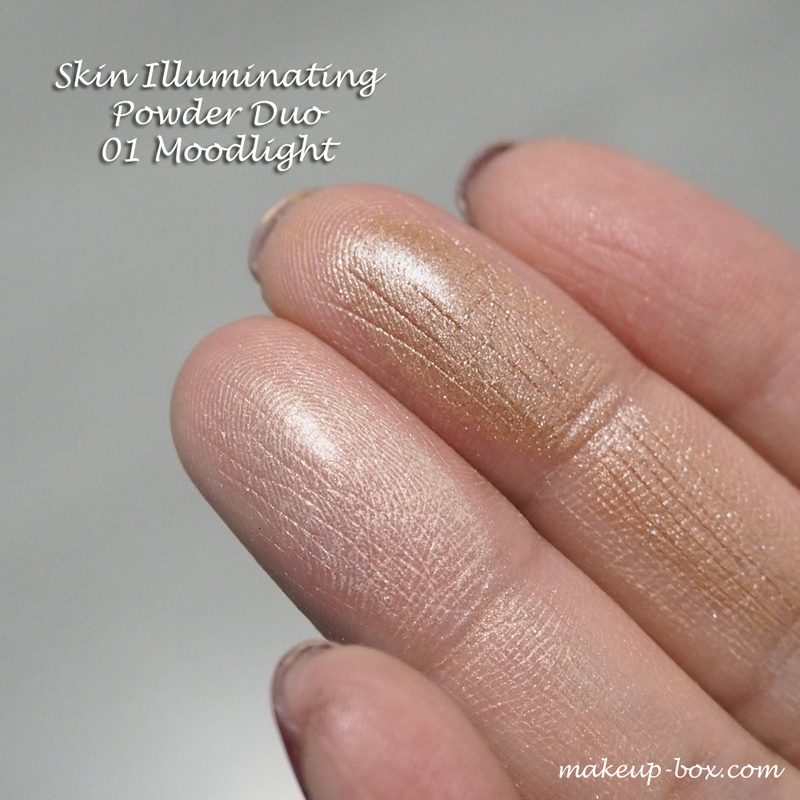 I notice that the duo leaves a slight tan cast and I prefer more pink toned colors on the high points of my cheeks. I still want it though. It looks lovely on you. awesome this application. The Mini army is the best military since it's minimilitiaa.in the game. And start killing even more doodles and delight great.